The RangeMaster Stretch Strap is the perfect replacement to static stretching devices. 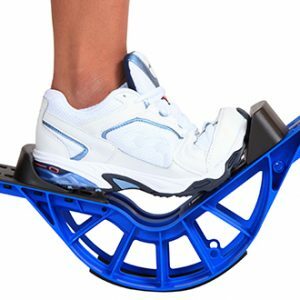 It supports classic static stretches, plus introduces more effective dynamic stretches. 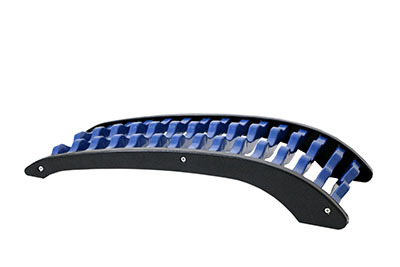 The RangeMaster Stretch Strap helps improve flexibility during rehabilitation. Stretching Aid and Patient Guide for Triceps, Arms, Shoulders, Outer Thigh and Hips, Hamstrings, Quad, Calf, Low Back. 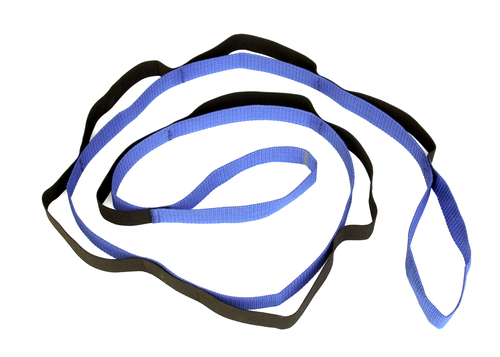 RangeMaster Stretch Strap has firm non-stretch webbing on one side and elastic stretchable loops on the other. Gentle, prolonged stretches are simplified with the RangeMaster™ Stretch Strap. Six feet of durable nylon webbing is complemented with tough elastic loops stitched in that provide anchoring position for feet and/or hands. 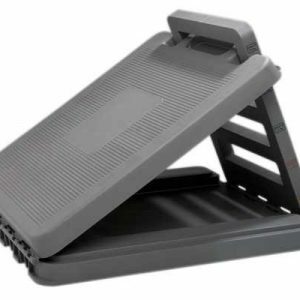 The one-inch-wide strap comes with several exercise routines in a user guide. 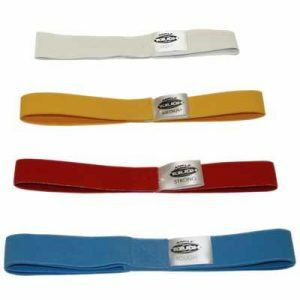 RangeMaster™ StretchStrap is great fro stretching for therapy, yoga & pilates! Hips, Hamstrings, Quad, Calf, Low Back.